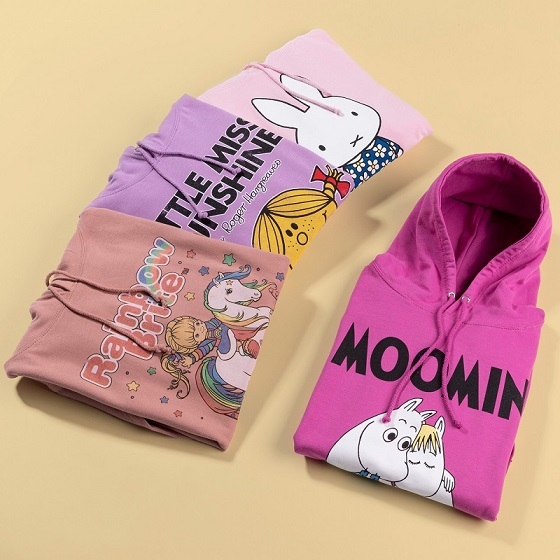 Grab Yourself That Cosy Feeling With Our Exclusive New Hoodies! *checks weather forecast for the next million weeks* Yep! It’s definitely still hoodie weather! With the cold, rain and winds looking to set the tone for what feels like the rest of time, it seems the release of our exclusive new retro hoodies wouldn’t have been better! Snuggly, warm and oh-so-stylish… these are love at first sight! Teaming up with some of our all-time favourite brands, we’ve been hard at work to create some exciting new designs that are quickly become some of our best yet! Let’s take a peep.. The big day is getting closer peeps! We’re not just talking about Christmas Day too… Christmas Jumper Day is on the 14th December and of course, you’ll (hopefully) have your work Christmas do to be looking the part for too! Do jumpers really get much more Christmassy than this?! 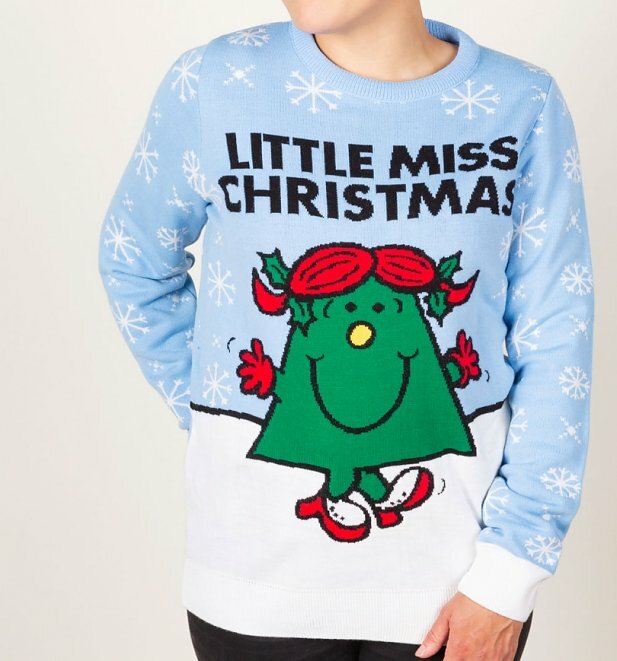 You’d be hard-pressed to find more festive than our exclusive Little Miss Christmas Jumper featuring Little Miss Christmas herself! Hold onto your hats folks! Black Friday is nearly here which means one thing… it’s time to get the deals of the year! Always looking to offer a bargain to our awesome shoppers, we’re offering a cool 20% off with code FRIYAY as well as a whole heap of goodies with a whopping 40% off! 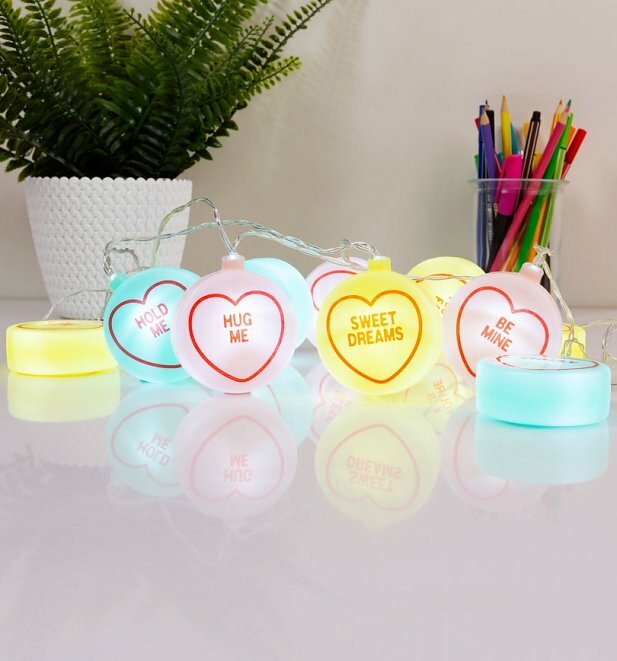 With soo many amazing goodies at even better prices, we thought we would pick out some of our best deals and favourite items for you to take a peep at. Enjoy! November is for snuggling… and grabbing some deals, right? 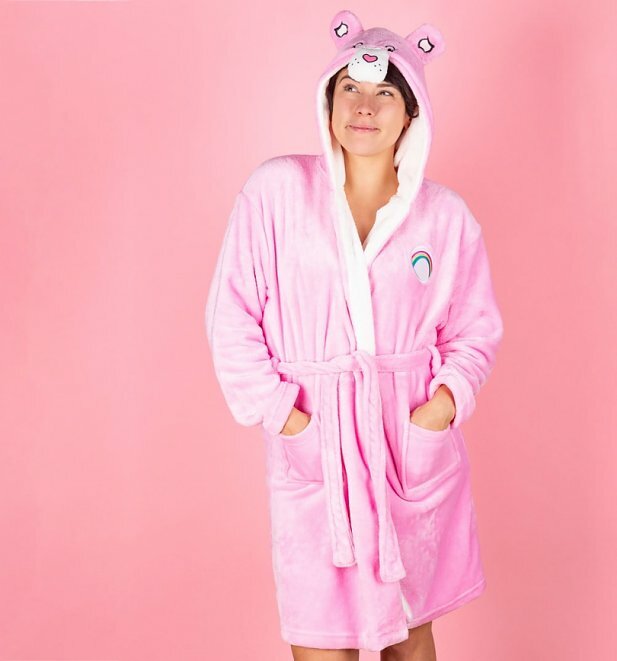 Wrap up nice and toasty for a whole lot less with our stunning Care Bears Hooded Robe for just £17.99! Still waiting for your letter from Hogwarts? We sure are! 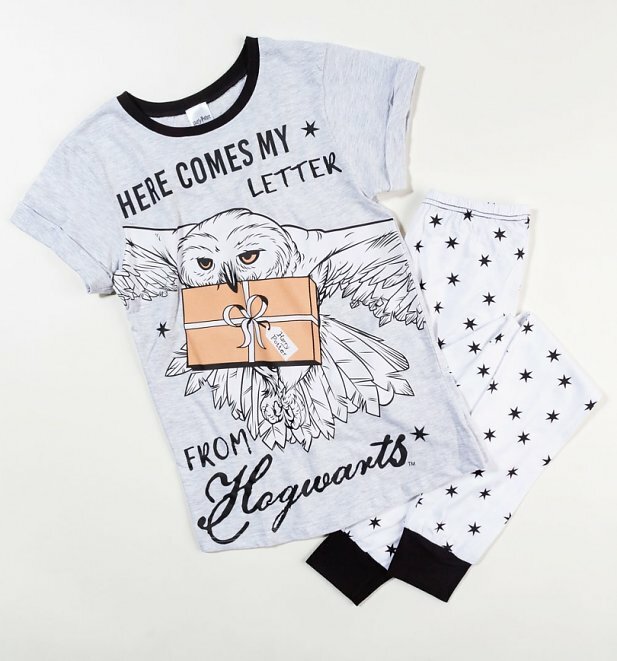 At least we can wait with our buddy Hedwig thanks to our Harry Potter Hedwig Here Comes My Letter From Hogwarts Pyjamas. Great gift idea for the Potterhead in your life. Feeling FesTEEve? 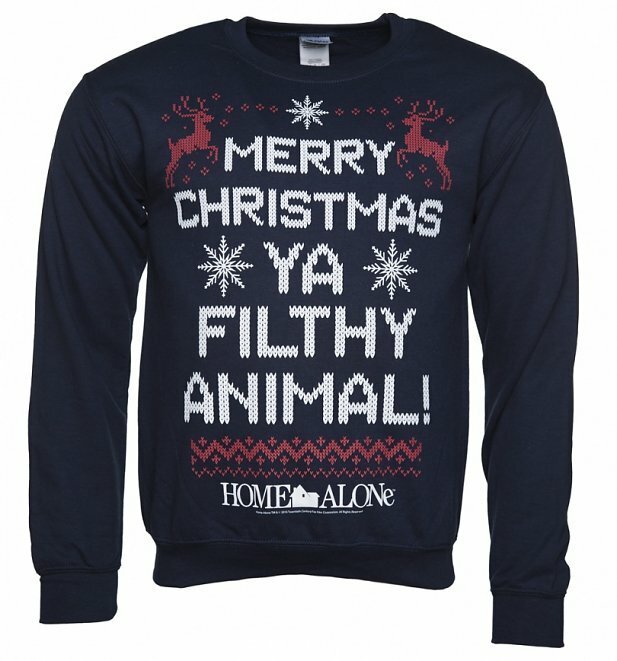 Get In The Spirit With Our Top Christmas TShirts! 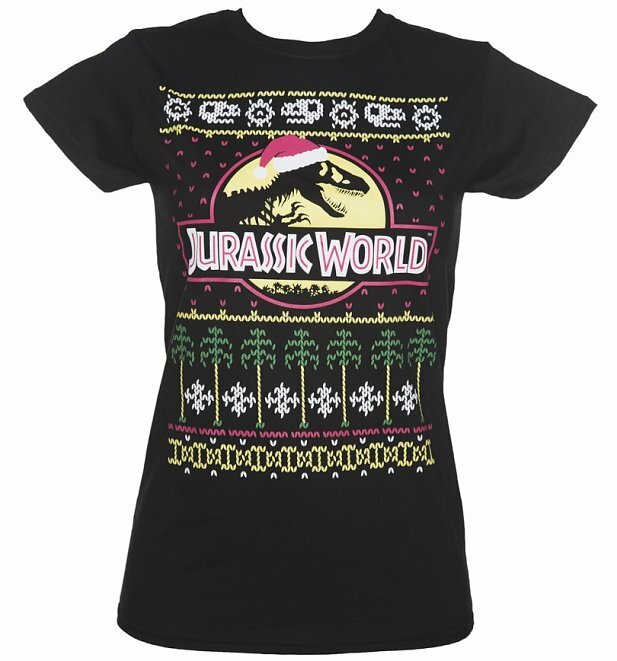 Tis the season to be… rocking an awesome Christmas TShirt, right? There sure is a lot to love about this time of year; frosty walks outside, hot chocolates with marshmallows, wearing cosy think socks and of course… getting to sport our huge range of exclusive Christmas clothing! With so many awesome designs (if we do say so ourselves!) on the site, we thought we would take the chance to pick out some of our very favourite for you to take a peep at. Enjoy our festive shortlist! Other than perhaps Santa himself, is there anyone more Christmassy than Little Miss Christmas? 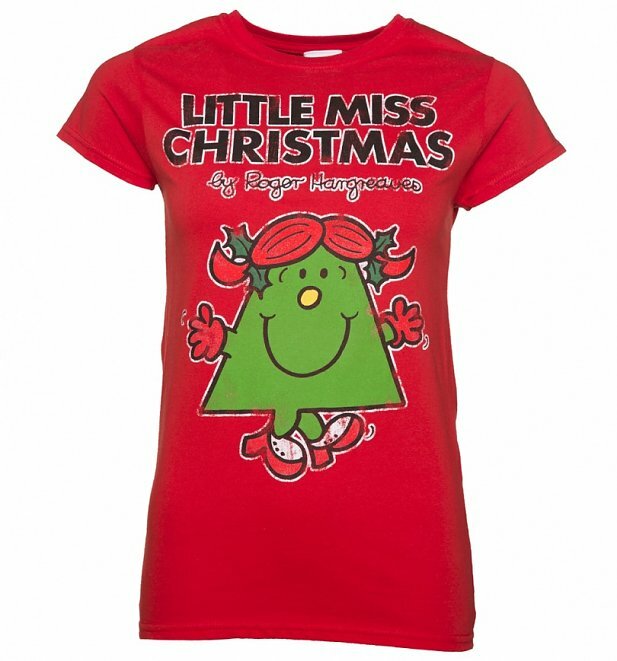 Well, you’ll surely be feeling pretty up there while sporting our exclusive Red Little Miss Christmas T-Shirt. 100% Christmas, 100% awesome!